A Newark police officer wears a body camera last month. The cameras, which will be worn by officers as part of a federal monitoring agreement, are provided by Panasonic. Almost without exception, those videos are controlled by the law enforcement agencies that created them. Some are now challenging that practice and proposing alternatives. Alex Vitale, director of the Policing and Social Justice Project at Brooklyn College, argues that the videos shouldn't be controlled by law enforcement. He points out that departments usually adopt the cameras as a tool for police accountability. "If it's really a tool for accountability, perhaps the footage should be under the control of an independent entity," he says. One problem is a growing public perception that body camera video is really meant to serve the needs of police, not the public. This perception is captured in a body camera video from Fort Worth, Texas, made in December. (The video, below, may be disturbing to some viewers). In the video, a white police officer arrests an African-American woman and her two daughters. He was later disciplined for the arrests, and his use of force, but what stands out is the way one of the woman's daughters dismisses the officer's body camera. "Police cameras ain't real!" shouts Brea Hymond, age 19. "They built for you!" Lee Merritt, the lawyer for Hymond's family, says she's not wrong. "I thought, 'Exactly!'" he says about the first time he saw the video. "I thought she actually got it." Merritt says people have good reason to think body camera video is "for" the police. He says the Fort Worth Police Department initially withheld from him the video that captures the encounter, even though his clients were facing possible charges of resisting arrest. "They denied [our request], stating it was dangerous to release the video because it was pertaining to minors, and that there was an ongoing investigation that they didn't want interrupted." But the video came out anyway — it was leaked to Merritt, and he passed it on to the news media. He says the charges against his clients were dropped almost immediately. The sense of arbitrariness may also be reinforced by the fact that while police departments often withhold videos of alleged police misconduct, they're quick to release positive videos; for instance, body camera footage of an officer saving a drowning child. So, do departments hide the bad videos and release the good? "That's not universally the rule," says Barry Friedman, director of NYU Law's Policing Project. He has helped departments write body camera access regulations, and he says the real problem is lack of consistency. "Universally, we maybe don't even have rules [about how videos are released]. That's the problem," Friedman says. "So it seems very ad hoc, and yes, it makes people distrustful." But Vitale thinks the system needs more than just consistent rules. He believes it's time to "hit the reset button" on the system that gives police custody of the videos they shoot. "Here in New York we're facing a situation where up to 20,000 patrol officers are going to be recording the everyday movements of New Yorkers," he says. And that's a big reason he thinks police should at least be limited in their access to their own videos. "It reduces the ability of police to use the footage to populate databases, to use facial recognition software, to engage in various forms of predictive policing that raise serious issues about privacy." Vitale's proposal to turn the videos over to a third-party public entity has apparently never been tried. "Not that I'm aware of, in any way, shape or form, have I seen that or even had that proposed," says Steve Tuttle, spokesman for Axon. It sells encrypted cloud storage to police departments, and Tuttle says he doesn't see any technical reason why the company couldn't give the digital keys to a different entity, besides the police agency customer. It's just never come up. "I think by and large it wouldn't really matter to me who 'owned' the video," says Ronal Serpas, former police chief in New Orleans. 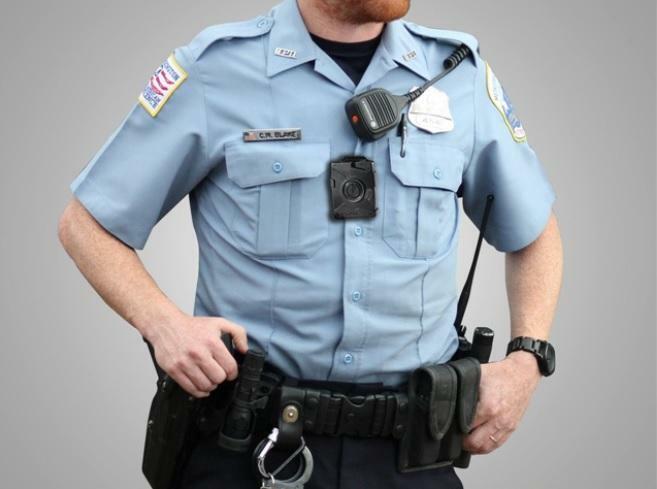 He introduced body cameras for every patrol officer in that city. "But what could never be limited to the police would be the ability to go back and look at those videos," Serpas says. "And then you have district attorneys involved; district attorneys have to routinely look at these videos." That's really the question at the heart of this: Should law enforcement be the primary purpose of these body camera videos? Law enforcement has certainly become their main function, as they're used more and more to identify suspects and provide evidence for the prosecution. And as long as police control the videos, Vitale believes people will be justified in thinking the cameras are there less to keep tabs on police, and more to keep tabs on the public. Governor Rick Scott has signed a body-camera related bill into law. But, while it has the support of Florida law enforcement groups, others continue to have reservations. 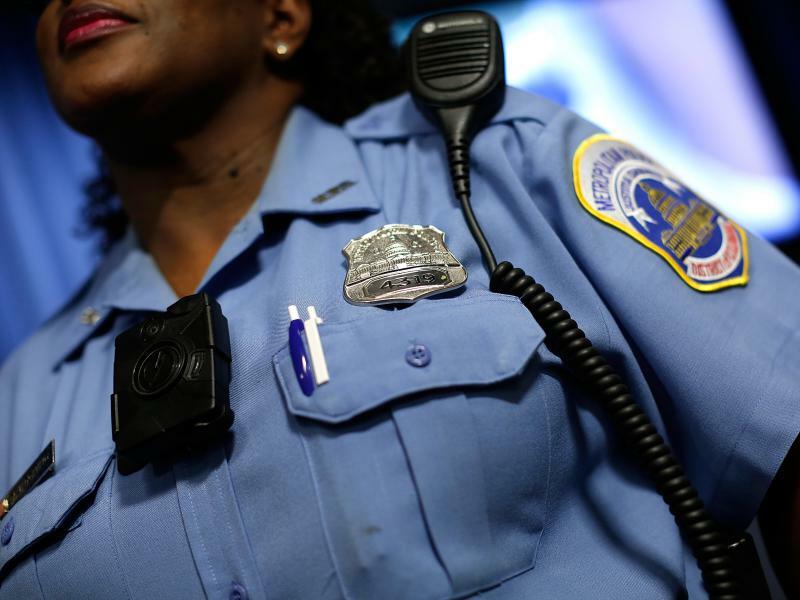 New York City is set to begin giving body cameras to its police officers on Thursday. 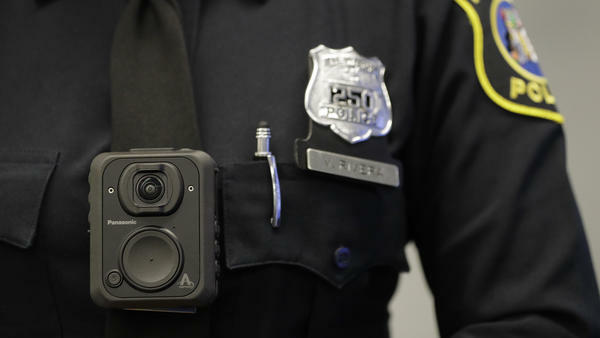 Under the police department's pilot program, 1,200 officers in 20 precincts will receive the cameras. The officers will also be studied by scientists to see what effect the cameras have on policing. As police don body cameras across the country, scientists are increasingly working with departments to figure out how the cameras change behavior — of officers and the public. 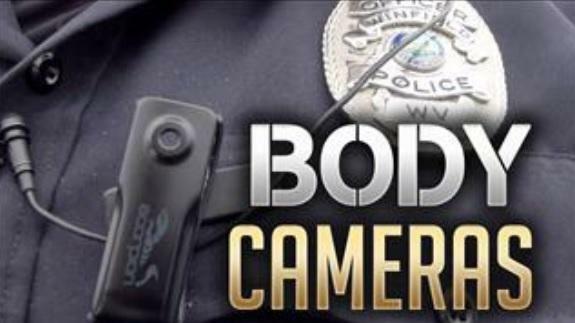 Florida lawmakers want to allow law enforcement officers to review their body camera footage before writing a report or making a statement.